The Deloitte Building, located at 100 South 4th Street in downtown St. Louis, is a 12-story Class "A" office tower constructed in 1987. Purchased on an off-market basis, SRC is currently implementing a comprehensive capital campaign to physically upgrade the property and address near-term lease rollover. 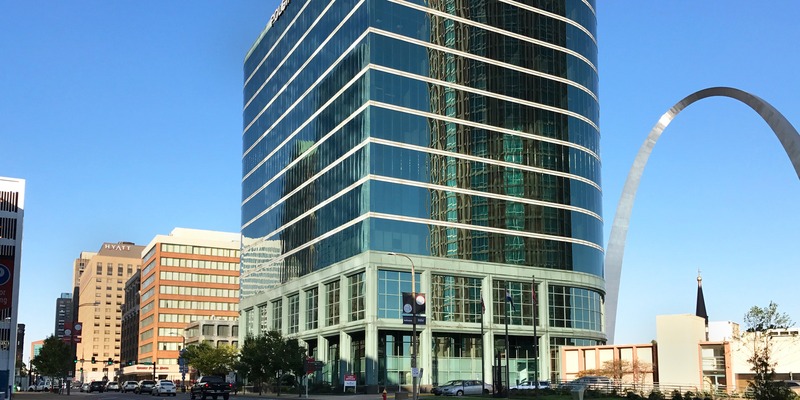 The property is well-located within the CBD and features efficient 22,000 SF floor plates, a 2.2/1,000 SF parking ratio (highest in the submarket) and unobstructed views of the Gateway Arch and Busch Stadium.